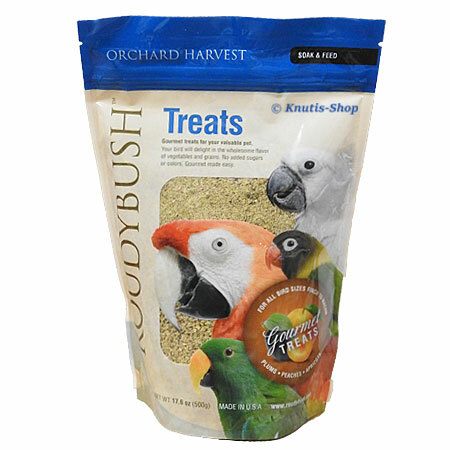 Roudybush Orchard Harvest mit Obst 500gr. 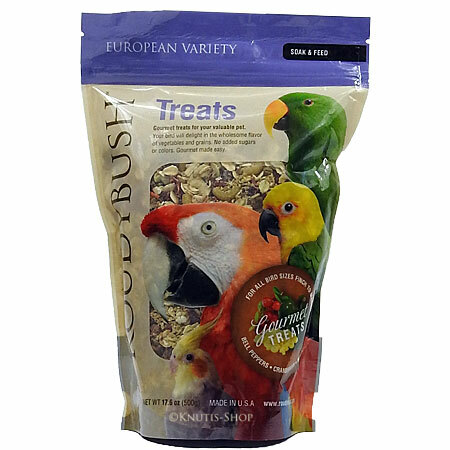 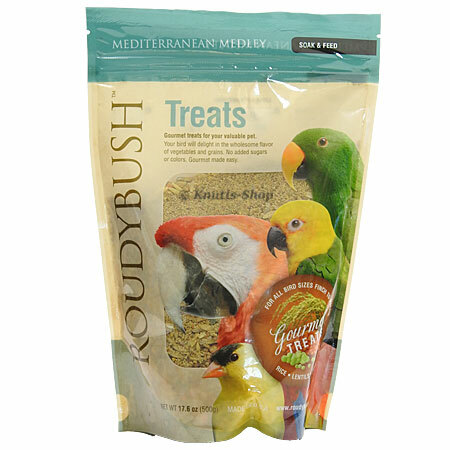 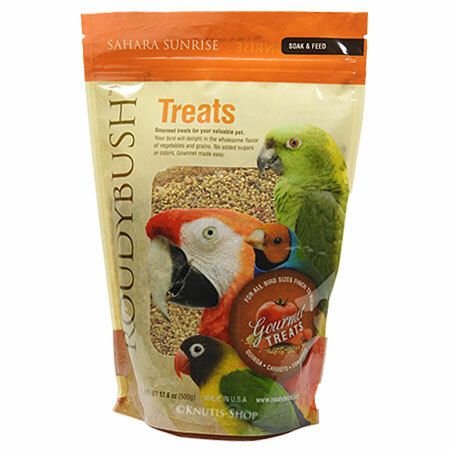 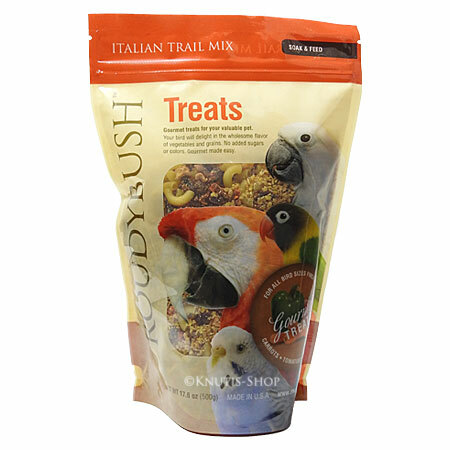 Roudybush Italian Trail Mix 500gr. 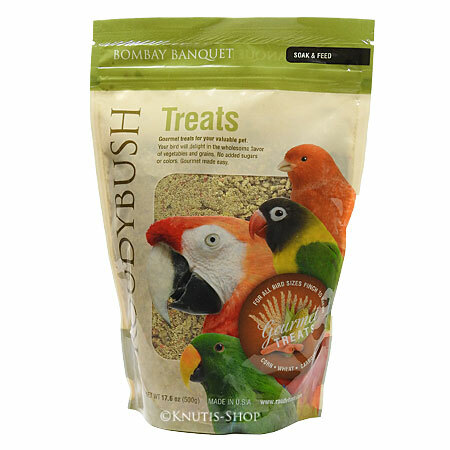 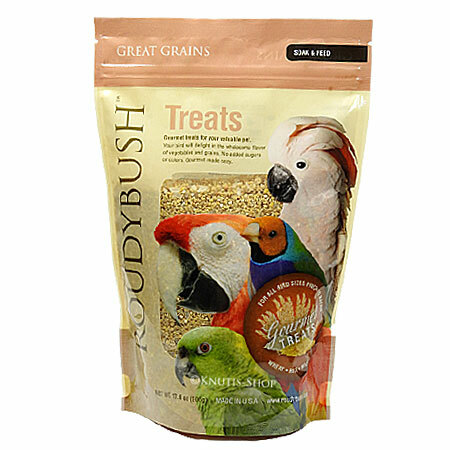 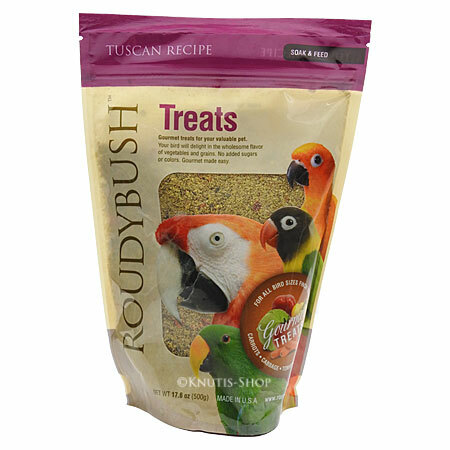 Roudybush Tuscan Recipe mit toskanischem Gemüse 500gr.